﻿ Mitchell's Berries - Ohio. Find It Here. Located in Plain City, Mitchell's Berries offers premium, home-grown produce and a down-on-the-farm experience. 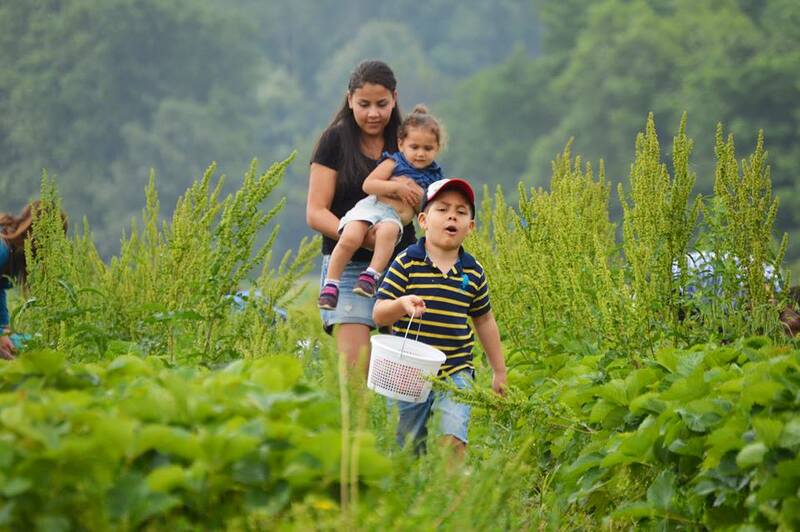 In addition to red and black raspberries, visitors can pick from a selection of edamame, soybeans, red peppers, pumpkins and gourds. The owners host a lineup of fun events throughout the season, including tea parties, movie nights, wine tastings, dinners on the farm and more. Best of all, no visit to Mitchell's Berries is complete without an up-close look at the signature 1954 Chevy 3100 truck!